So we have an idea of numbers book your free place on Eventbrite. 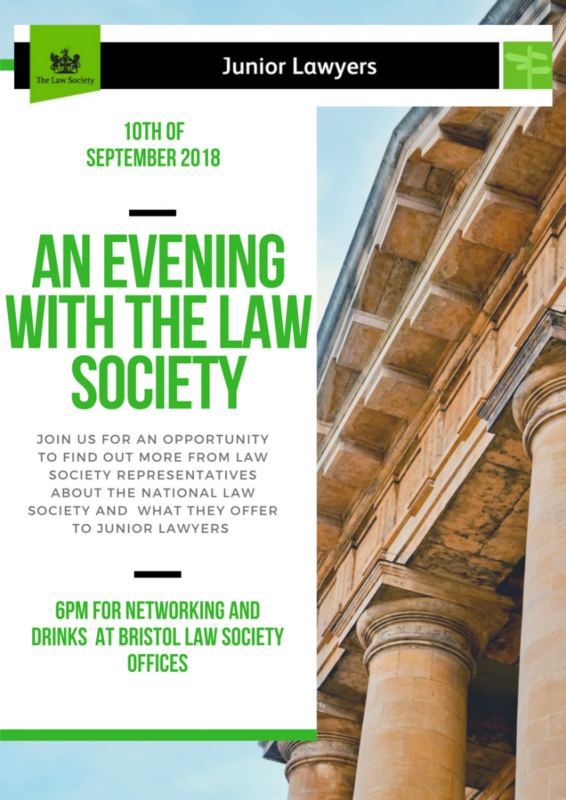 See the full line up and book your FREE place here. The JLD is running the survey again this year so that it can monitor and compare statistics. 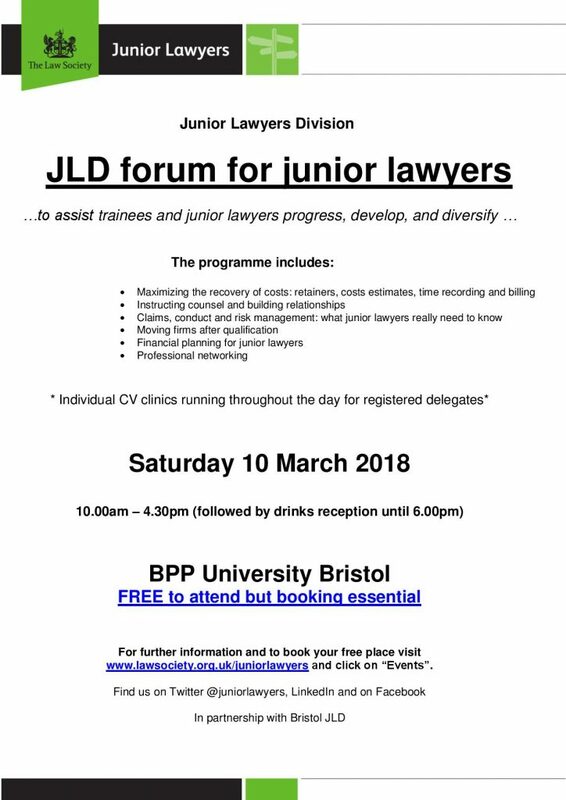 In early 2018, the JLD is releasing guidance for employers on best practice to support junior lawyers (and, in fact, all employees) in their organisation. Therefore we would like to encourage all our members to take this year’s survey which should take no more than five minutes to complete.